It’s officially Christmastime at Kensington Palace! 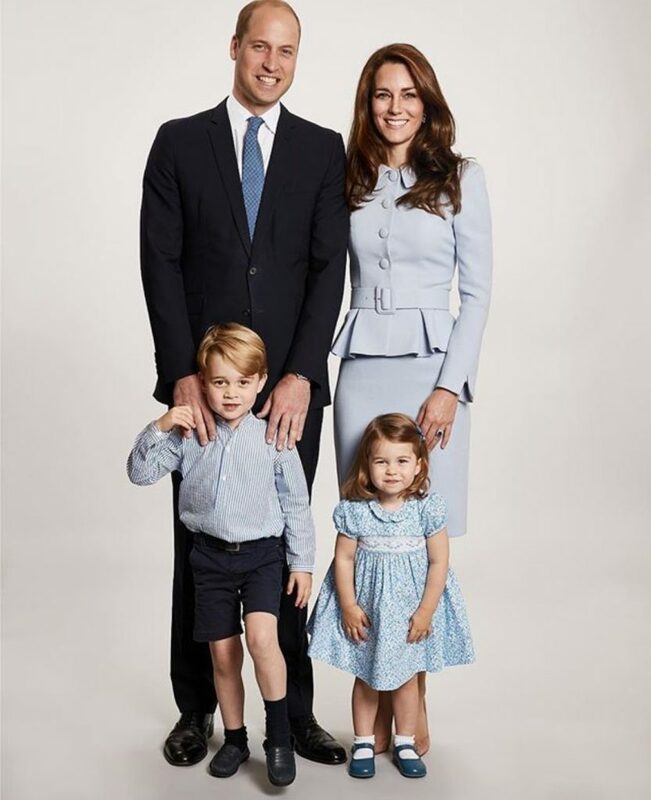 The royal family shared the new family portrait featured on their official Christmas card and it has us feeling anything but blue. 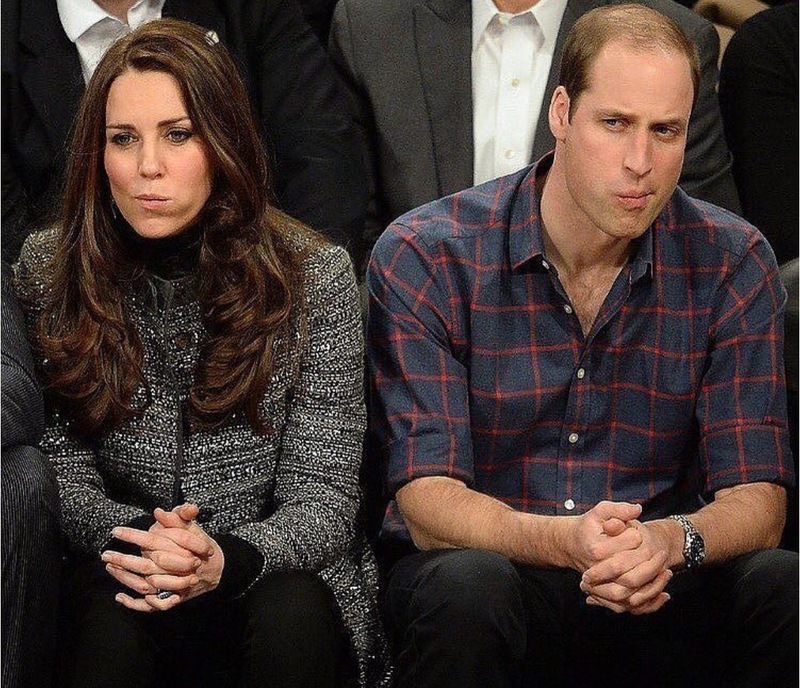 Want to recreate Kate and Williams’ look? The Duke and Duchess of Cambridge were pictured arriving at Buckingham Palace for the Queen's annual pre-Christmas lunch. The couple, who are expecting their third child in April, were joined by their children Princess Charlotte and Prince George as they made their way through the palace gates. 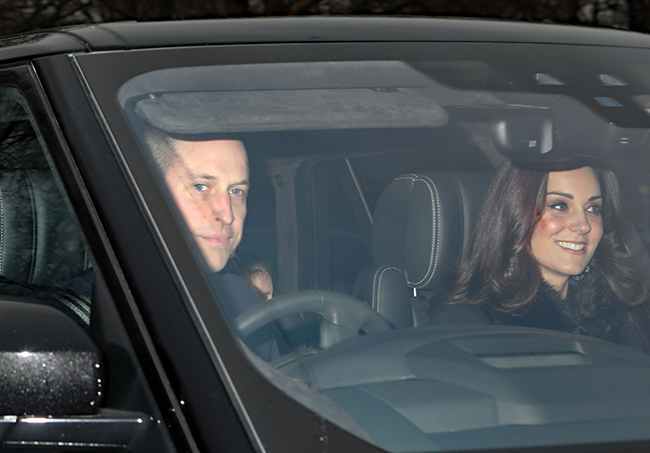 Photographs showed Prince William driving the car wearing a suit, white shirt and dark tie. 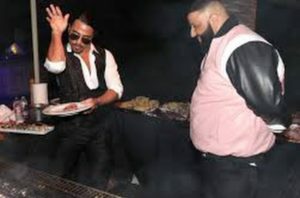 His wife Catherine sat beside him in a black coat, wearing her hair down and showing a smoky eye make-up wise. Prince George and Princess Charlottecould be seen sitting in the back of the car, with George looking extremely smart in a blue Redwing Jacket by label Amaia Kids with black trim and buttons. 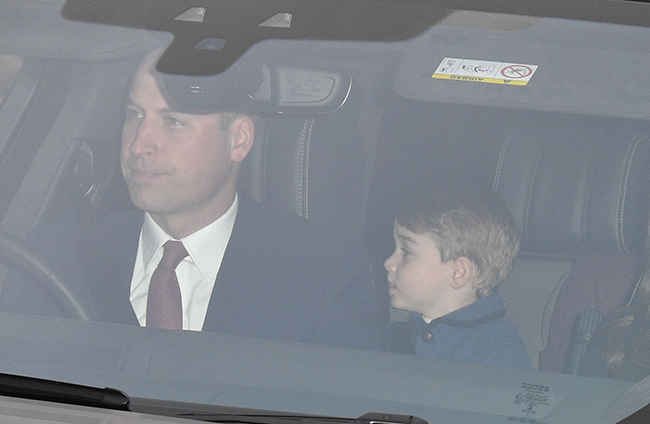 The children's nanny Maria Borrallo accompanied them in the back of the car.Christmas for the royals is steeped in tradition - something Prince Harry's fiancée Meghan Markle will experience for the first time this year. The Queen and Prince Philip usually retreat to their country home, Sandringham Estate, the week before Christmas, around 21 December, to prepare for the big family reunion. Other guests arrive at the 20,000-acre estate from 23 December in order of precedence, with Prince Charles and the Duchess of Cornwall usually the last to arrive. On Christmas Eve when all the clan are together, the Queen's grandchildren and great-grandchildren put the finishing touches to the 20ft Christmas tree in the White Drawing Room. Presents will be opened that day at tea time as the royals still keep to the German practice of opening their gifts on Christmas Eve. At 5pm on Christmas Eve, guests enjoy tea, scones, sandwiches and cakes from sideboards in the Saloon. Afterwards, they dress for dinner, with the table set with the finest china.For the royals who stay over at Sandringham, they will awake on Christmas Day to find stockings filled with small gifts and fruit at the foot of their beds. A full English breakfast is served, before everyone attends the traditional church service at St Mary's Magdalene. The royals usually meet well-wishers outside the church. Afterwards, it's back home for a turkey roast with all the trimmings at 1pm, before everyone gathers at 3pm to watch the Queen's Speech. Prince Harry's fiancee is set to join Britain's royal family for Christmas. Kensington Palace says Meghan Markle will join Queen Elizabeth II and other senior royals at Sandringham, a sprawling estate in Norfolk, 110 miles north of London. 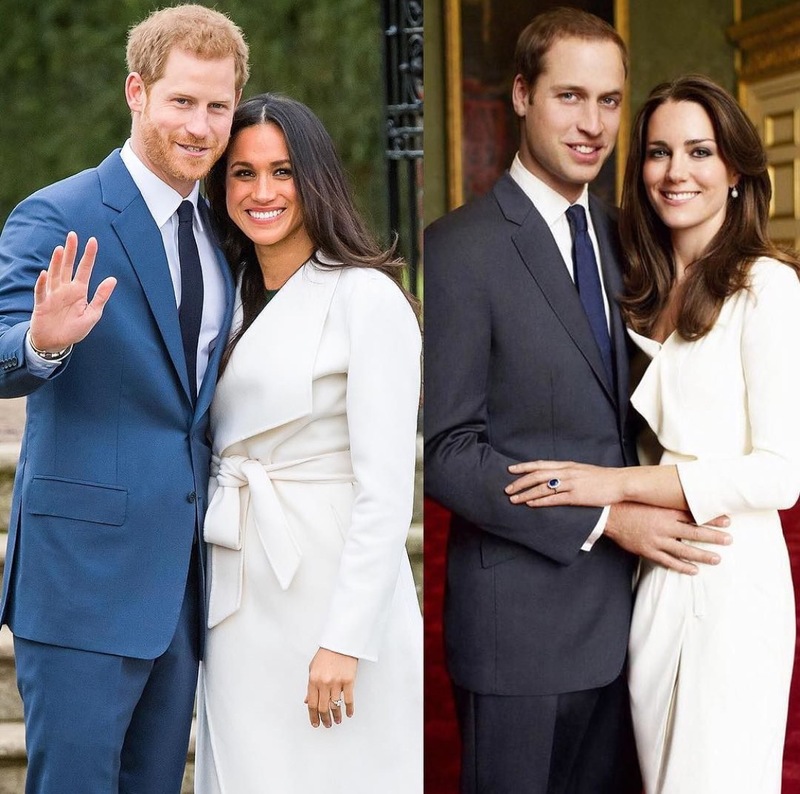 The royals usually exchange gifts on Christmas Eve and attend a church service at St. Mary Magdalene Church on Christmas Day before enjoying a gala lunch and, sometimes, a walk in the woods. The palace says, "you can expect to see the Duke and Duchess of Cambridge, Prince Harry and Ms. Markle at Sandringham on Christmas Day." Prince Harry and the American actress announced their engagement Nov. 27. 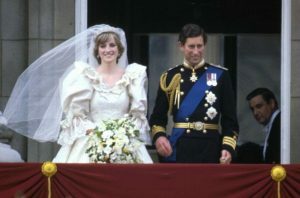 Did Prince Charles feel pressured by the Palace to go through with the wedding?